For couples seeking a more romantic and rustic styled wedding an aged shipyard is a great setting for this. The blue sky, the sea, fish boats, sunset and ouzo…what more could you ask for? 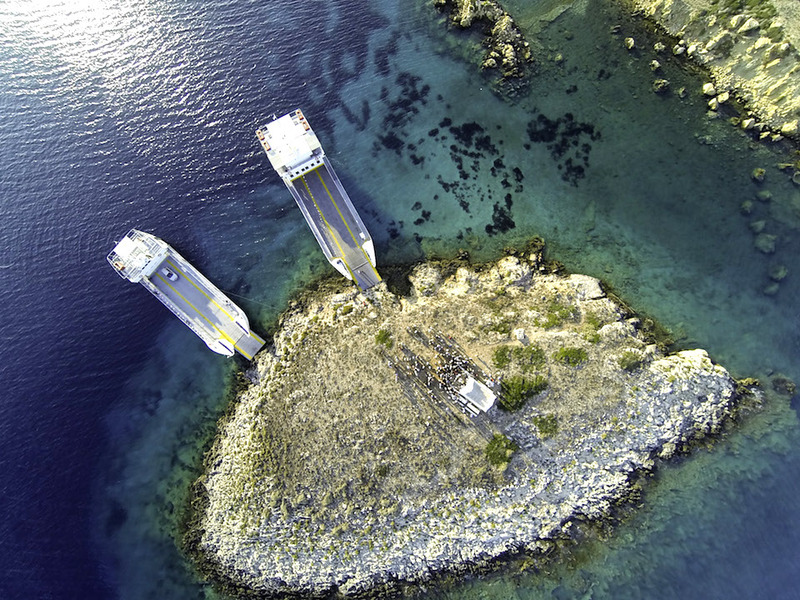 Have you ever thought about the possibility of getting married on a secluded island? Is there anything more magical than celebrating your wedding on a remote island where you would love to escape with your partner for the rest of your life? 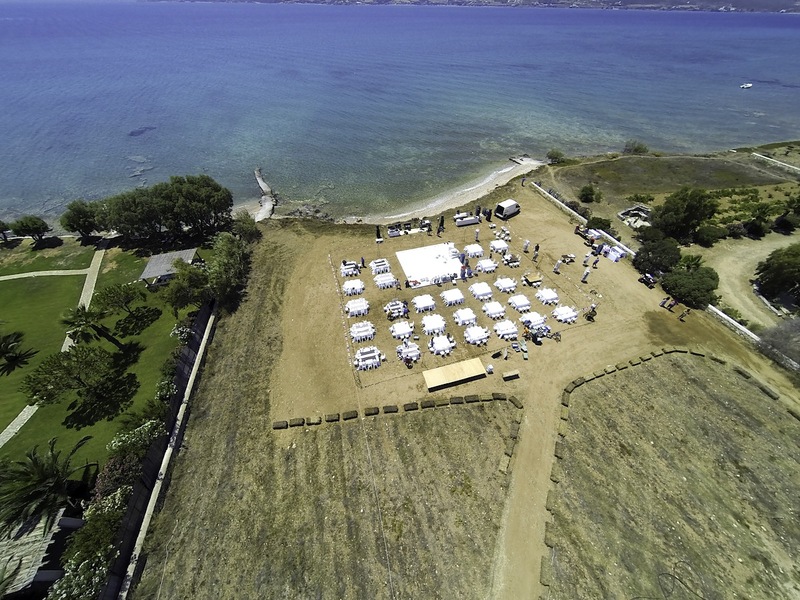 Lafete team gives you the possibility to organize your ceremony on a secluded islet of the Aegean or the Ionian and not just to host the ceremony but the wedding party as well. 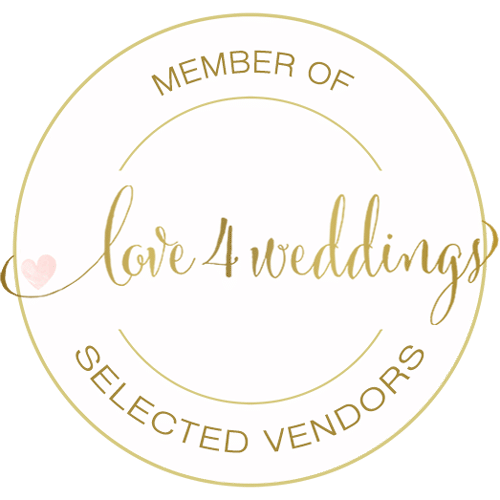 Not many of us are receive invite to real aristocratic weddings, yet we can still take this trend to the real life and create a wedding with grace and elegance for you. 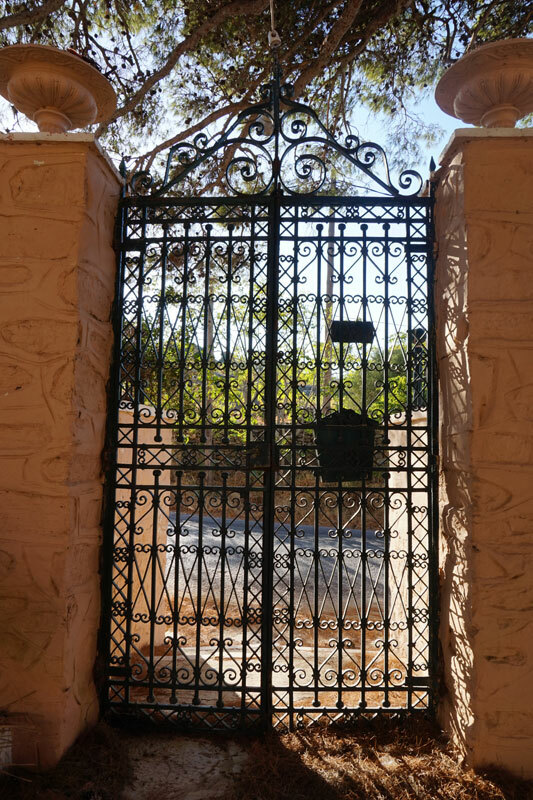 It could be a chic Backyard Wedding in a neoclassical home on Corfu or Syros islands under an almond tree followed by an unforgettable party to match the extravagance of the “aristocracy” ! When scouting for a venue to bring all of your ideas to life we found the most amazing idea of a rock quarry. Might be needing some planning ahead and it might not be the most affordable idea, but why not… 'If You Feel Like Rockin' ? That’s the ideal wedding theme to choose if you want to party “the Greek way” listening to the sounds of Greek folk music! Besides the religious part of the wedding, there is also the other part, where everyone is gathered around the church, eating, drinking and dancing, feasting all night long! Let us assist you in planning an unforgettable wedding party beside the sea on a sandy beach. 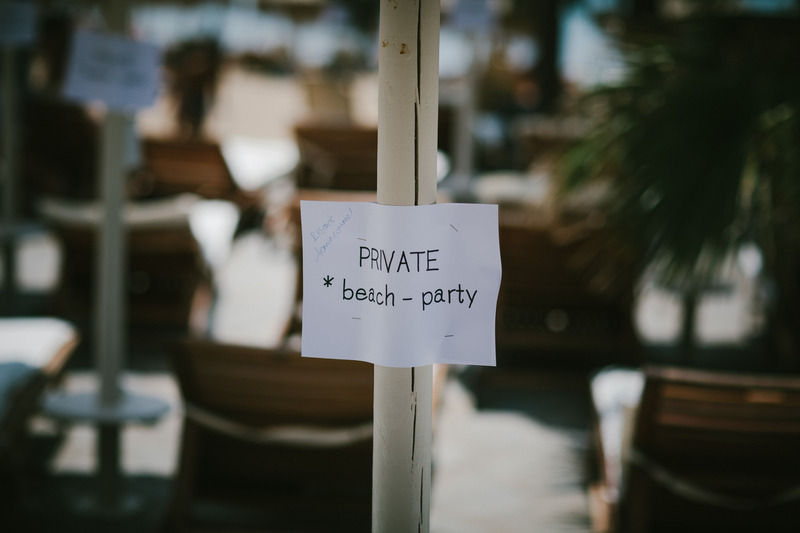 Once you choose this type of wedding party there truly isn’t much to worry about beyond how many bathing suits you should pack! 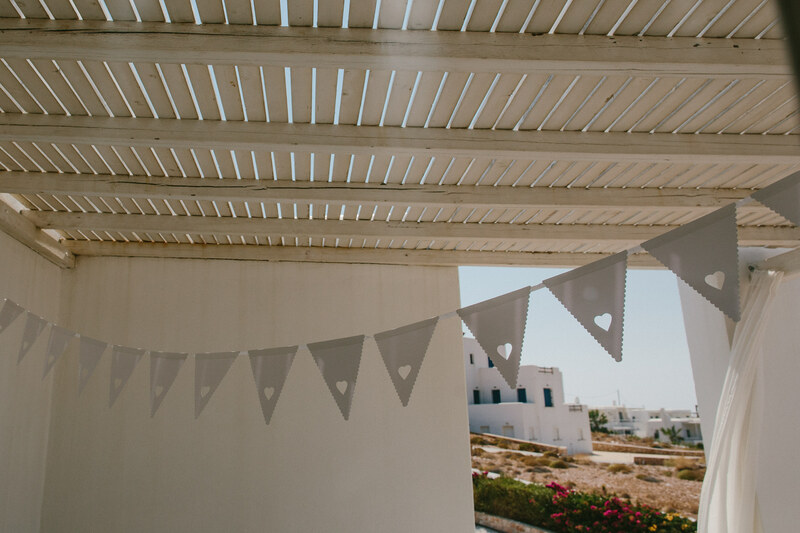 Best places for a dream wedding beach party are Mykonos, Paros or Antiparos! The Possibilities are Endless! Armed with countless ideas for unique weddings in Greece, the lafête team promises that you will have a ceremony that is 100% you! When it comes to weddings, there really is no place like home! 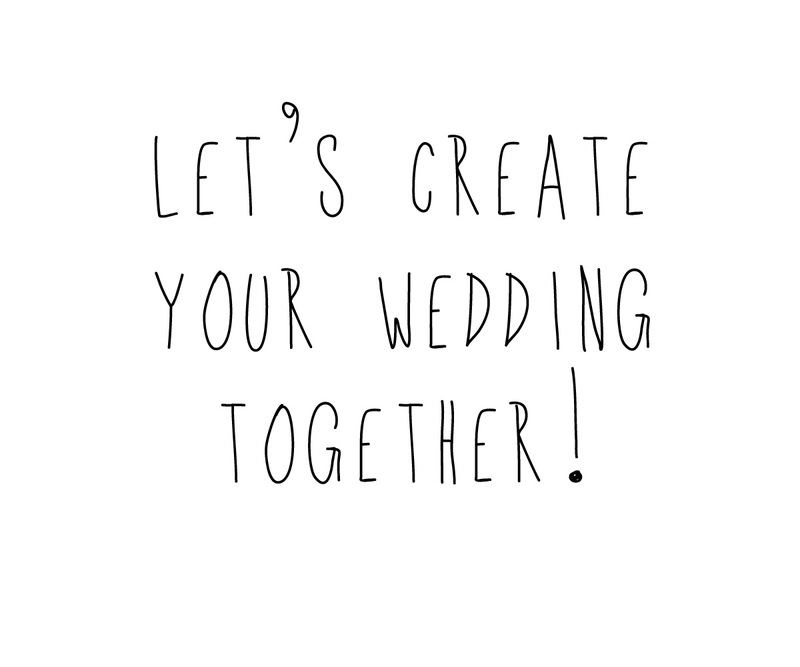 If you want to have your wedding reception at your parents’ house, indoors or out but fear it's expensive or hard to make it come true, please contact us and we’ll prove you wrong!